This means that the reader has been distanced, or in some cases, jolted out of the story by author intrusion. 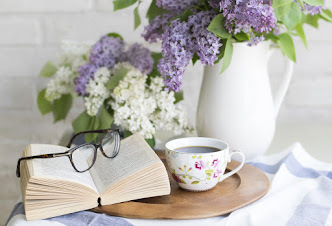 The more “telling” a writer does, the more distance they put between the reader, and the less attached the reader feel to what’s happening in the story. Personally, I’m a character-driven writer, so I love being inside my character’s head. I want to experience their journey firsthand. Remember that a well-written story will sell itself but only if it’s written well. A writer creates narrative distance (taking the reader out of the story or by reminding the reader that their reading a book) when writers insert weak verbs into their writing. 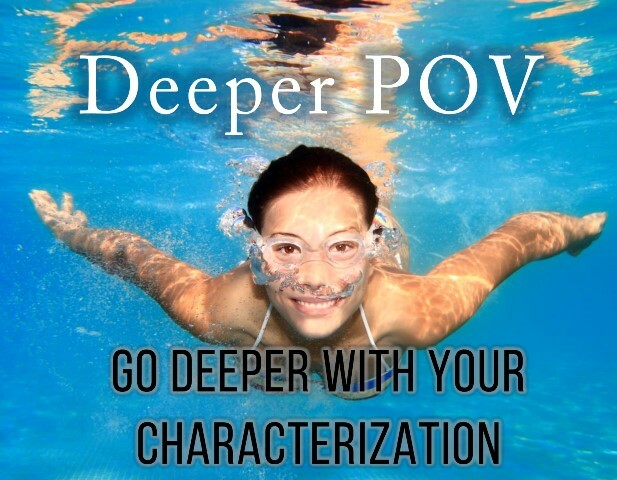 Deep POV is a much more direct and intimate way to describe a character’s emotions, reaction, and actions. It will bring every scene in your novel instantly alive for your reader. And most importantly, it will keep you from using a lazy form of characterization. Deep POV kicks writing up a notch or ten. The technique tightens, solidifies, and strengthens a manuscript. As a stellar side effect, many of those annoying problems with “show/don’t tell” will fade away like a bad memory. You create a narrative distance when you consciously or unconsciously insert weaker words into your narrative. This issue is also known as author intrusion. In my early drafts, I use a lot of telling words too, but I try to weed them completely out before my final draft. Once you start noticing them, they become easy to spot. And it becomes easier to stay in Deeper POV by revising your narrative by using stronger verbs. Deep POV is when the writer immerses the reader so deeply in the character’s skin that any external narrator simply disappears. That is, the scene is not only told from that character’s perspective, but exemplifies the character’s thoughts, emotions and reactions, as well. In other words, it’s the ultimate way to show, not tell. Some “telling” words are mandatory in narrative, but not when you are describing the character’s thoughts, emotions, or attitudes. Those should all be shown by using the Deep POV technique. Even for me “telling” words appear like crazy in my first drafts, so it’s natural to include them in your work. However, before you self-publish, send your manuscript off to literary agents, or post any of your fanfiction, you should always go back through your manuscript and revise as many weaker “telling” words as you can. By adding detailed descriptions of characters emotions, thoughts, and actions, it will help the reader imagine the sights, sounds, smells, and textures of each scene and you’ll be able to take your writing to the next level of perfection! So, don’t be lazy—describe the emotion! We feel emotions, however; we use expressions to show them. When you are furious; your face gets hot and your voice rises to a higher pitch. That is how people around you know that you are enraged. You don’t tell them, "I am so mad at you!" No, you display it through actions, gestures, and body language. That is how real people behave. 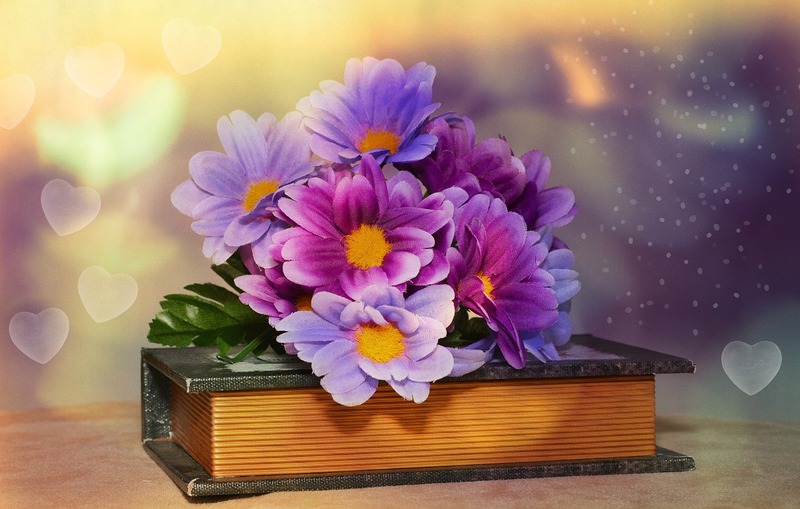 So, try to cut out all of those pesky shallow words that state the emotions such as: love, hate, joy, grief, sorrow, sympathy, trepidation, fear, anger, irritation, hope, etc. that creep into your writing and creates narrative distance. In general, "showing" will always be more wordy than telling, but a few extra words that immerse a reader into a story is worth it in my opinion. If you have questions, please leave a comment.